Gladstone’s port master plan is open for public input. State Development Minister Anthony Lynham said the draft master plan set out growth opportunities and an environmental management framework to ensure job-generating sustainable development. “Master planning for the priority Port of Gladstone will set the course for growth at Queensland’s largest multi-cargo port,” Dr Lynham said. 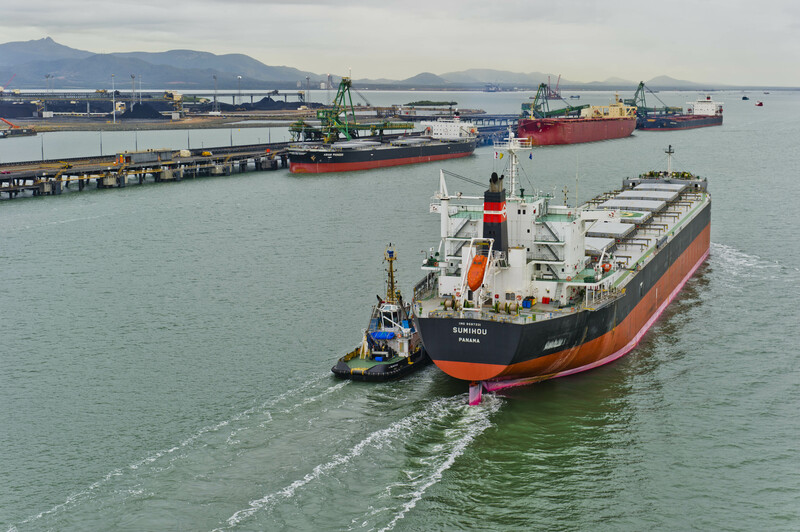 Gladstone is the first of Queensland’s four priority ports to be subject to master planning under laws introduced by the Palaszczuk Government in 2015. Master planning has started at Townsville, and preliminary processes are under way for Abbot Point and Hay Point/Mackay. sets out the environmental management framework to guide how opportunities can be harnessed while managing the environmental values in and around the master planned area, including potential cumulative impacts on Reef values. “Priority ports represent the engines of our economy and master plans will be blueprints on their sustainable development, boosting investor confidence and job growth,” Dr Lynham said. “We have been working with Gladstone Ports Corporation, the local council, state agencies, the Australian Government and key industry and community groups to prepare the draft master plan, and we are now inviting the community to have its say." Submissions on the draft master plan close on Monday, October 9, 2017.